Many business owners are savvy when it comes to reading the profit and loss reports of their business and understanding their margins and where they are under and over spending. However, when looking at the profit and loss report the largest expense of the business, namely income tax is absent. The premise of tax planning is you can only manage what you can measure. Tax planning is this – measurement of the estimated tax liability for the financial year. With only two months until the end of financial year, Next Level Accountants, Geelong are working with our small business owners to prepare their small business tax plans. The tax planning process involves reviewing the business financial performance to evaluate the business profits year to date. We then forecast the profit for May and June based on the business budget to arrive at an estimated profit figure for 2017. 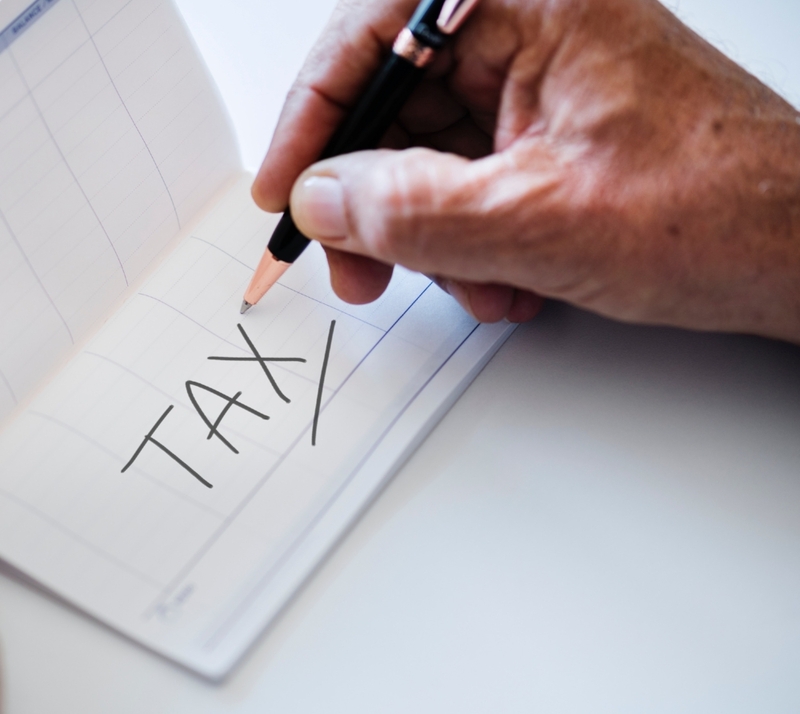 A structured approach to investigating other tax planning opportunities such as, accelerating deductions, deferring income, capital gains tax and debt issues need to be considered and measured for the best results. Further, understanding the various eligibility rules and how these issues apply can have a big impact on net profit. Our Geelong based, CPA qualified accountants spend up to 40 hours per year in professional development to enhance their knowledge of the tax system and how that applies to various client circumstances. After applying our knowledge of the law and client circumstance a benchmark profit figure is arrived at, then calculation of the tax liability takes place. Our role from here is to find all the ways to reduce the tax liability. Our goal is to show you how much money we can save you in tax by applying the right strategies for your circumstances. Implementation of these strategies may need to occur before the 30th of June, so a sense of urgency needs to apply. If you would like to discuss your tax position and potential, then please give Next Level Accountants, Geelong a call on 03 9040 1520 or send us an email here.